Columbia College Student Ambassadors are student leaders who build relationships between students and the Columbia College Alumni Association. CCSA was created in 2013 to develop better connections between students and alumni, and our community as a whole. As a student ambassador, you can help direct the future of student-alumni interactions and provide meaningful insight that can shape the Columbia College Alumni Association’s future. More than 30 student ambassadors create and implement events and strengthen communications with alumni leaders while enhancing their leadership and communication skills. 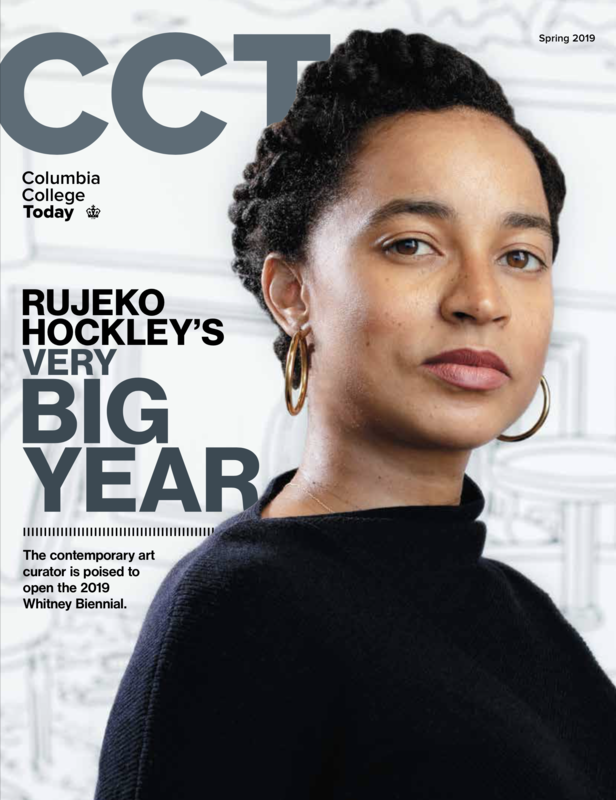 They also help to highlight Columbia College traditions to promote continuity and pride in the College for all students and alumni. If you are a student who wants to help strengthen the bonds between current and former students, join the CCSA. Please contact Michelle Martin at michelle.martin@columbia.edu to learn more.